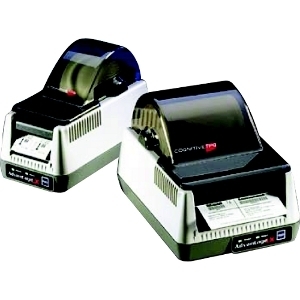 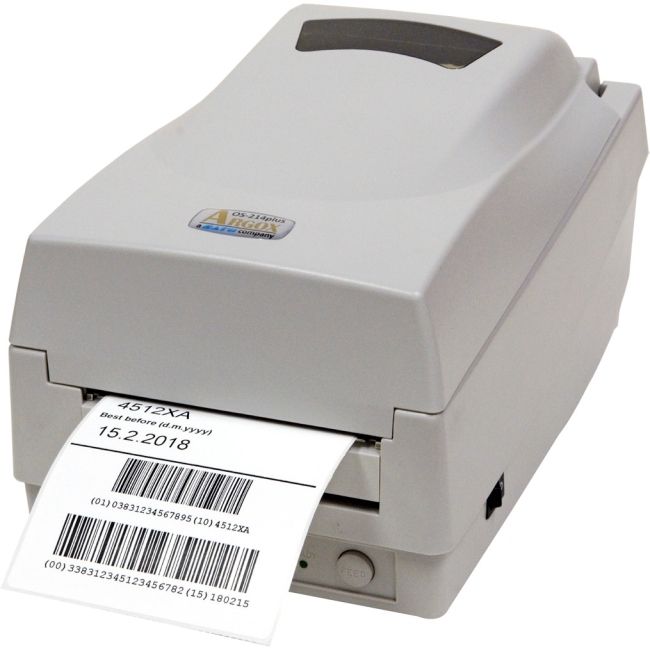 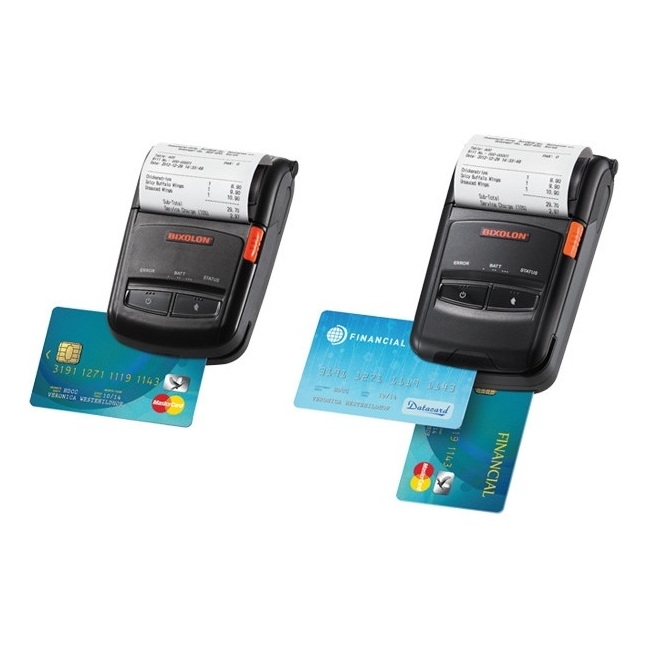 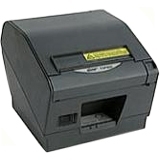 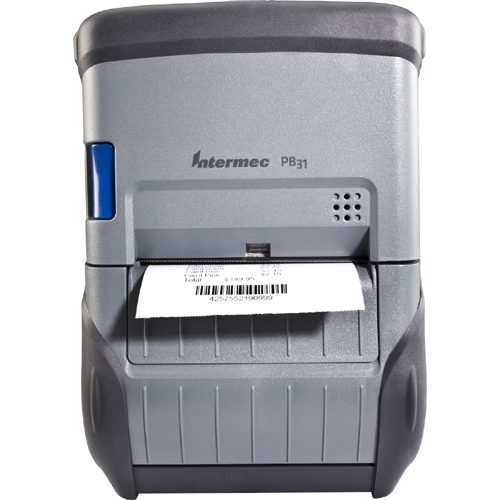 The fastest choice for rugged mobile receipt printing, the PB31 delivers a clear advantage for workers on the go who need to produce invoices, delivery receipts, service estimates, mobile point of sale receipts, inventory management schedules and sales orders. 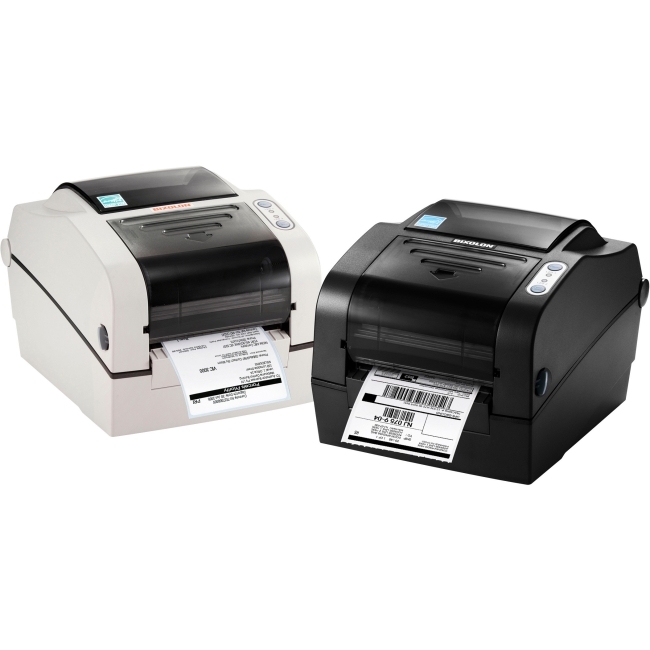 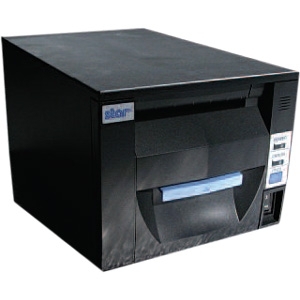 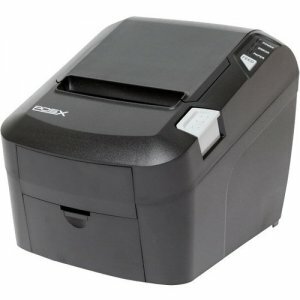 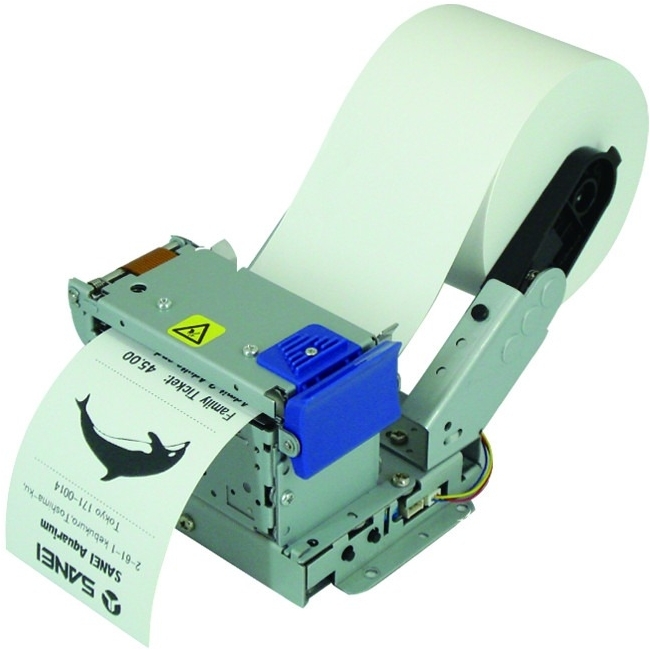 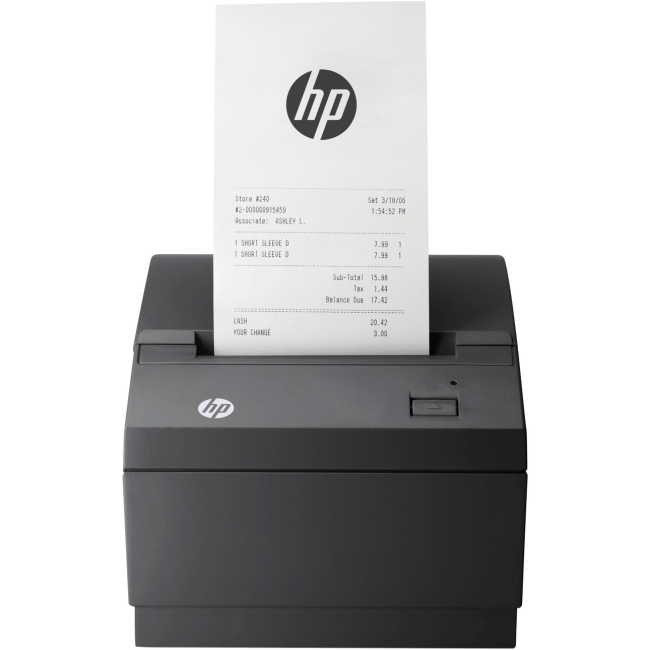 Whether it's used as a stand alone printer, or paired with a mobile computer, the PB31 increases operator efficiency. 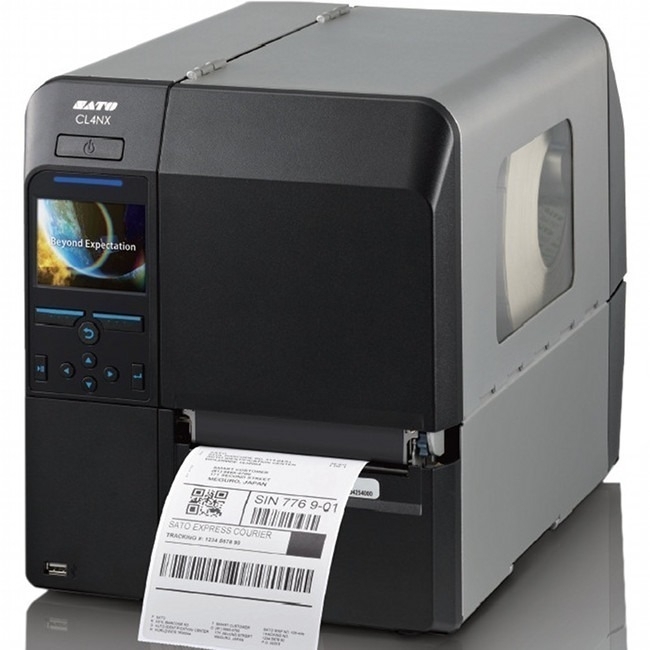 The printer's large memory store reduces system latency and supports fast, high quality production of the graphically complex receipts and invoices that are common in route accounting, transportation and logistics, retail and field service applications.